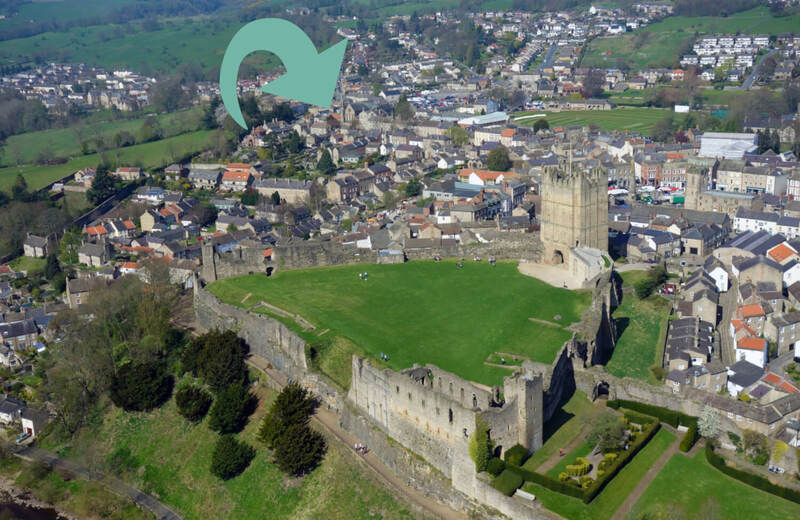 We are based in Richmond, North Yorkshire, not far from the Georgian Market Place. We are always happy to make time to discuss all things security and governance. We run workshops from our office and welcome visits from both existing and potential clients.